Reader Discussion – Do You Prefer New Characters Or Old Favorites? It really does feel like we’re in the season of returning characters. With Resident Evil 2 coming out soon, the game is obviously a remake, so we’re playing as Leon and Claire again. There’s a nice familiarity to taking control of Leon Kennedy again, as we’ve done in Resident Evil 2, 4, and 6. Claire herself was in the relatively recent Revelations 2. We’re going back to Sora again in Kingdom Hearts III, Dante again in Devil May Cry 5, Yoshi in Yoshi’s Crafted World, etc. While these games often have some variation, I was thinking about whether or not I prefer new or old characters in games. 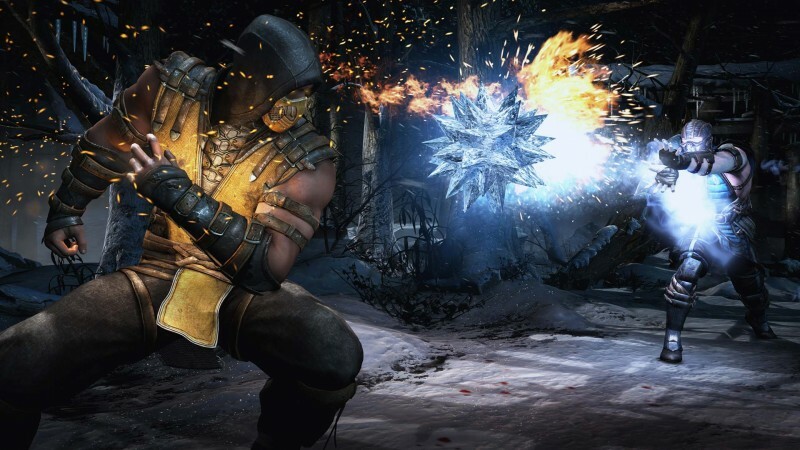 Reading Suriel’s interview with Ed Boon, the Mortal Kombat director talked a bit about the mixture of old and new characters in Mortal Kombat 11 and having to keep a balance, edging toward the returning characters versus new ones. It got me thinking about how much I liked the new characters in Mortal Kombat X, though I didn’t grow up with the series, which might be the root of my thinking on it. So I was curious what everyone else thought: do you prefer playing new characters or do you prefer your old favorites come back? It doesn’t necessarily have to be fighting games. Does Ethan Winters in Resident Evil 7 matter to you or could that have been Chris Redfield and felt as good or better? It’s kind of a cop-out answer, but for me it’s a case-by-case basis. The open-minded part of me says, sure, I’m open to an entirely new roster as long as all the new characters replicate the feelings I had growing attached to the existing ones through my childhood, which is obviously an impossible ask. So I know I’m never going to be completely fair to any new roster or characters in an established series. What about you? Let us know below in the comments.